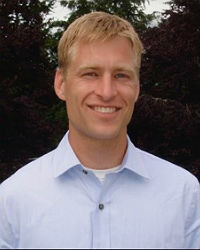 Born and raised in Lynden, Dr. Trent Veltkamp has been heavily involved in the Lynden Community for many years. He graduated in 1994 from Lynden Christian High School, in 1998 from Calvin College, and in 2003 from the University of Washington School of Dentistry. He received an Advanced Education in General Dentistry certification in 2004 and then ran a family clinic in Sasebo Japan while serving with the U.S Navy. Trent has been working in Lynden with his father since 2007. He has a wonderful wife, Jennifer, and three children: Aidan, Alina and Ariel. 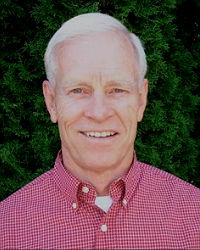 Dr. Jack Veltkamp has been practicing dentistry in Lynden since he graduated from the University of Washington Dental School in 1975 and continues to enjoy it! He has been married to Diane for over 50 years and is kept plenty busy by 5 married children and numerous grandchildren. Having had a career to himself for 30 years, he now shares his office with 2 sons and a daughter. Truly a family business!